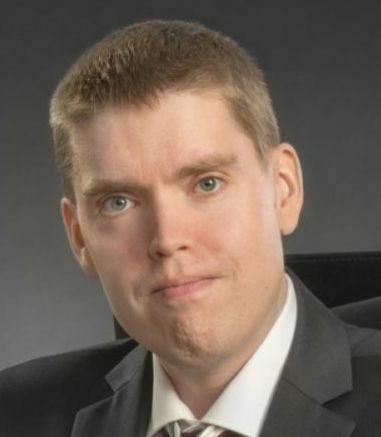 Mr. Antti Ruokonen, B.Sc., has always had a passion for history. 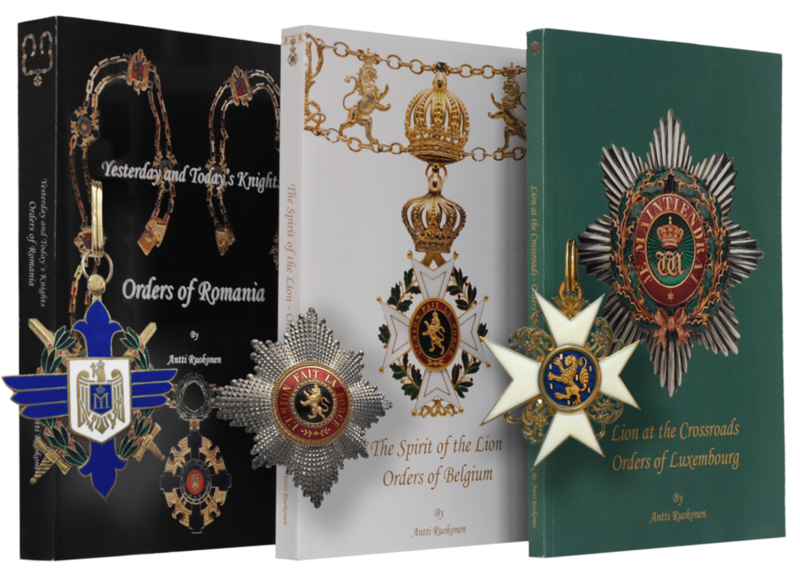 Since 2002 he has studied the world of Orders and Decorations and published his first article in the field in 2007. Since then he has published over 40 articles and 6 books. Mr. Ruokonen lives and works in the City of Vaasa. Besides writing, he uses whatever freetime he has to read history from Herodotus to Andrew Roberts and enjoys travelling in Europe and beyond. 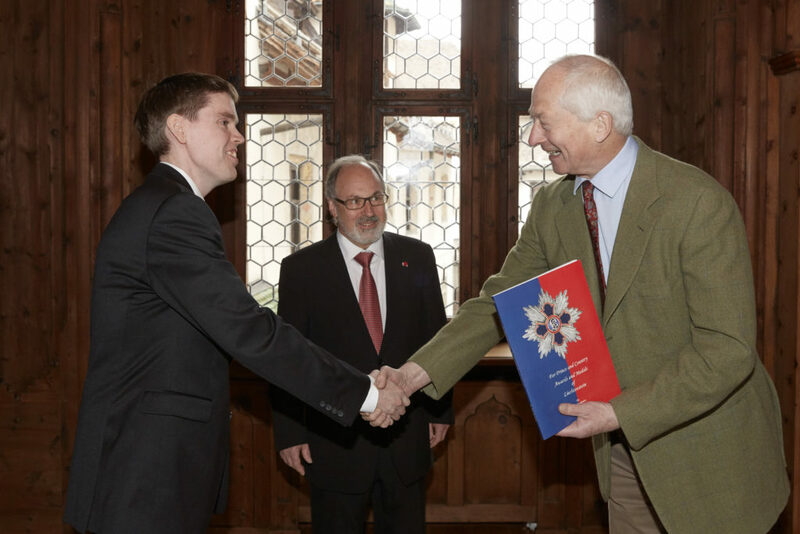 The author (right) giving the first copy of the For Prince and Country – Awards and Medals of Liechtenstein to Prince Hans-Adam II (left) in the Princely castle in Vaduz 21st March 2017 as the Honorary consul of Finland in Liechtenstein Hubert Büchel (center) looks on. Photo by Daniel Ospelt.